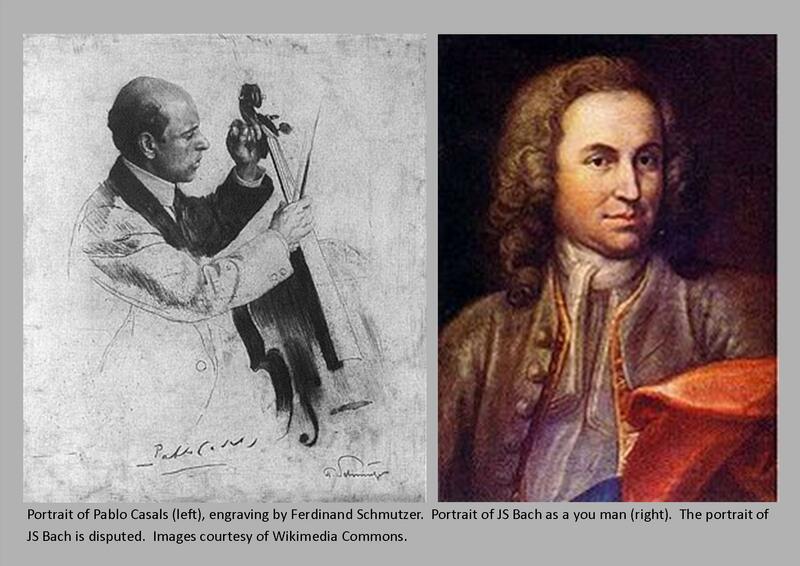 Pablo Casals recorded the complete cello suites by JS Bach during 1936-39. The recordings are here published complete with the edition of the suites published by Janet et Cotelle (Paris 1824). Each movement in the recording has the corresponding movement from the score underneath. There is also some information about the Cotelle edition (the edition though historically important has some shortcomings) and a reproduction and translation of the Preface.